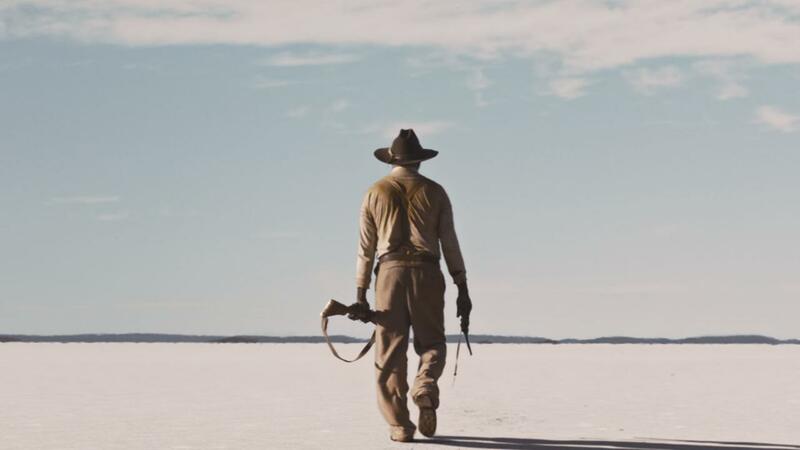 Inspired by real events, Sweet Country is a period western set in the uncompromising outback of the Northern Territory, Australia in 1929. 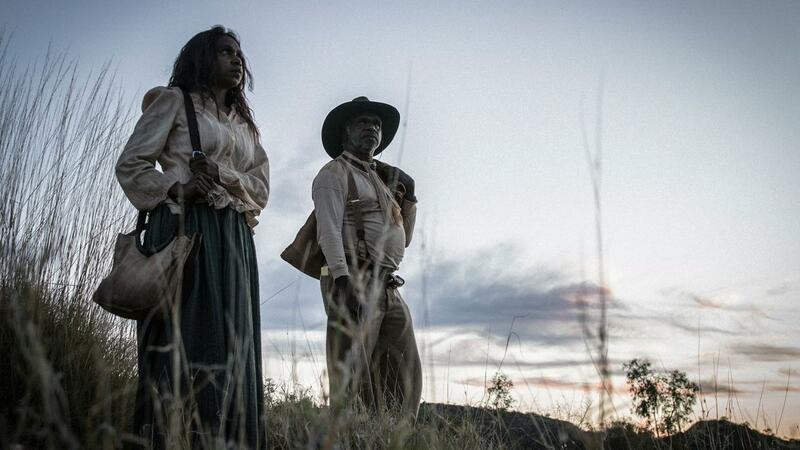 When Aboriginal stockman Sam kills a racist white station owner in self-defense, Sam and his wife, Lizzie, go on the run. 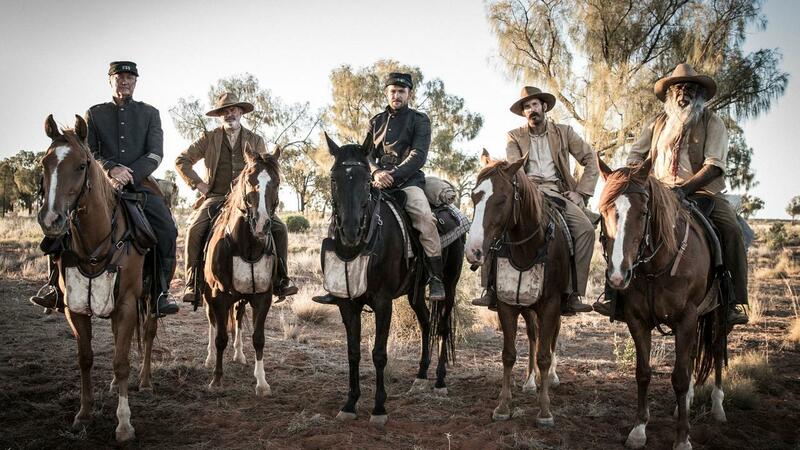 They are pursued across the outback, through glorious but harsh desert country, by Sergeant Fletcher who leads the posse with the help of Aboriginal tracker Archie and local landowners Fred Smith and Mick Kennedy. Sam is an expert bushman and he has little difficulty outlasting them. 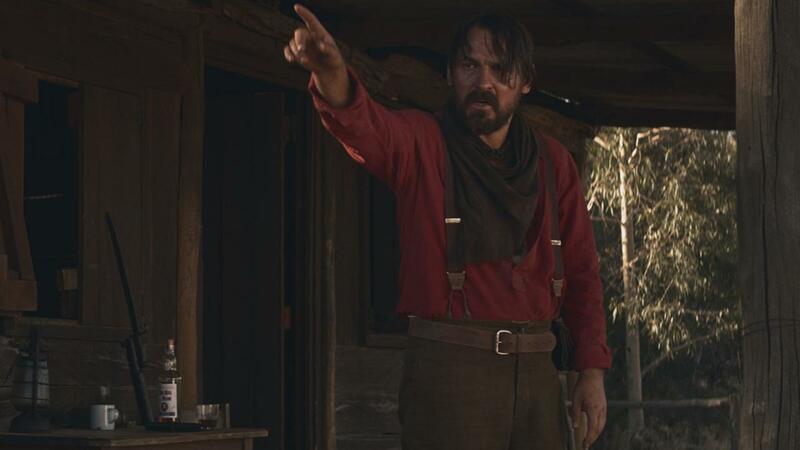 However, when the health of his pregnant wife becomes too much to ignore, Sam decides to turn himself in. But will justice be served?